Hey there! Hope you had a great Thanksgiving. Well, our fall Cosmic Irony tour is a wrap. The Electric Trio was a hit! Thank you from the bottom of my heart to all the wonderful people who came out to a show, hosted us, or picked up the records over the past few weeks. You've got to give it up to my trio-mates Keith Robinson and Matt Brandau for bringing it every night. So happy to be back with Rubina and Jim, but happy to have seen so many sweet people. We had a blast. Let's do it again soon! We received some nice tour coverage along the way. Courtney Devores previewed our Double Door Inn show for the Charlotte Observer – we had an interesting conversation about my musical journey so far, my move to NYC, and the formation of the Electric Trio. You can read it here. Thank you, Courtney. 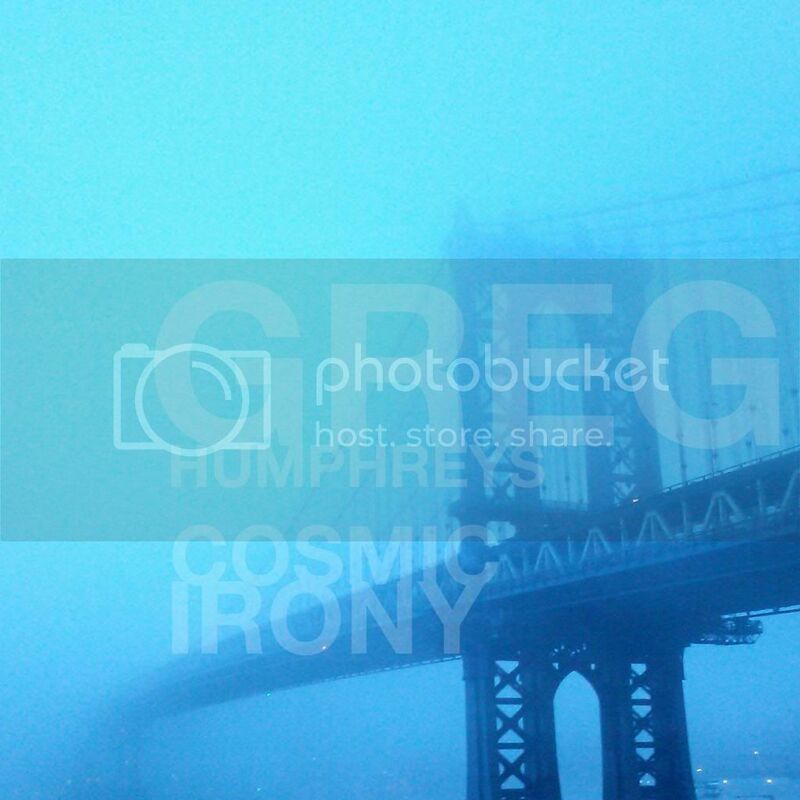 Really enjoyed Greg Humphreys' limber, soulful, electric power trio last night! The Cradle always welcomes back its young...it was my first time in the Backroom, actually, and what a nice space it is. I enjoyed the generous pour of the lady bartenders and the shiny newness of things. Since moving to NYC, Greg has stepped up his guitar game noticeably, something bass player Matt Brandau confirmed when he was telling us how much he enjoyed being on this gig. Keith Robinson was pocketful on drums. I'm a sucker for the new video single, "Crosstown," which led the set (I walked in just in time to catch it, whew). The trio had enough juice to cover Hobex favorites and formed a strong setting for his new stuff. The jazz songs in rock format gave me an urban holiday vibe. After a faux farewell and extended second set, Greg closed up shop with "Goodbye, Baby (Baby Goodbye)." The melancholy pinched, but at least I had Jeanne Jolly McLean standing next to me for the singalong chorus, her lovely harmony in my ear. For a hometown encore, Greg and Ann Humphreys did a sibling duet of Jerry Jeff Walker's "Charlie Dunn." Like that humble bootmaker, Greg's calling card has always been the handcrafted artisanship of his songs; we miss him, but are happy to know he's thriving in a new stage of life. WHERE CAN I STREAM THE NEW ALBUMS? Some folks have asked whether the Cosmic Irony EP or Rock at Live Wood LP are streaming on the net. Although they're not on my Reverbnation or Soundcloud pages, both records are streaming on Spotify. 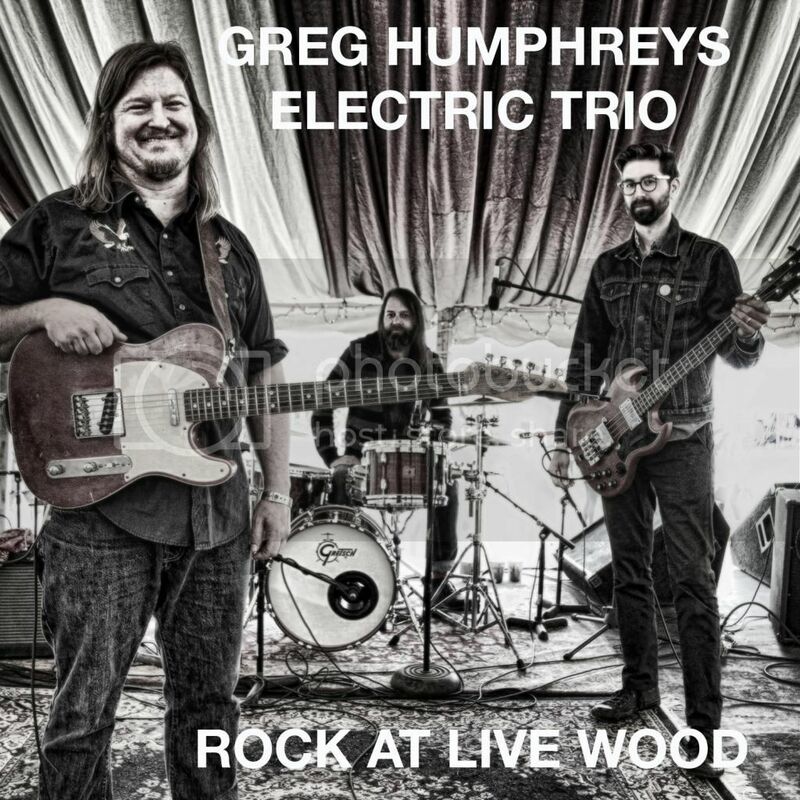 Cosmic Irony is here on Spotify and Rock at Live Wood is here on Spotify. Another question I often get is, "Which method puts more money in your pocket?" I do make more if you buy the albums on iTunes or pick up CDs at a show, but if you enjoy and share my music on Spotify and buy tickets to my shows, we'll call it even. The new records are on iTunes and Amazon if you'd like to purchase them. For the record, all of my solo acoustic albums are also on Spotify, as is almost all of the HOBEX catalog and Dillon Fence catalog. Enjoy! Wanted to thank you all for the amazing response to the music video for "Crosstown" that I made with Mike Collins of Acoustic Films. Over 1500 views in the last few weeks. Please continue to share with folks you think will dig it. Much appreciated. Hanging close to home in December. The trio is playing a couple of gigs around the city, though! We're back at Rockwood Stage 2 on Monday, December 15th for an 11:30 pm set. Headed up to Harlem on Thursday, December 18th to play a 7:30 pm set at Cafe Latte ll for the Harlem Honkytonk Series, curated by music journalist Greg Tate (seen recently on the HBO documentary "Mr. Dynamite: The Rise of James Brown") and music-journalist-turned-recording-artist Kandia Crazy Horse.